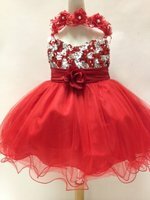 When shopping on a budget it can be stressful worrying if you will find the perfect, beautiful formal dress or outfit at a great price. 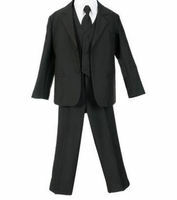 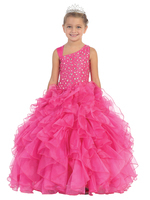 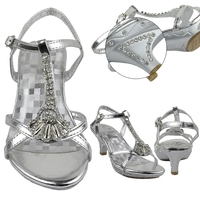 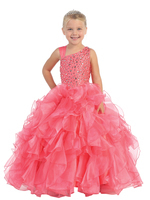 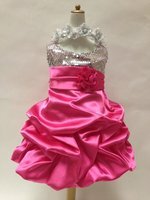 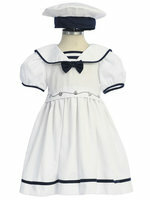 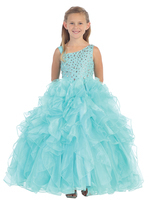 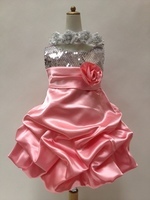 At Formalkids.com we are happy to offer our customers weekly clearance specials on an assortment of different products. 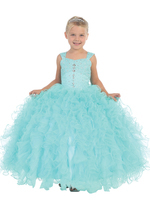 Whether you are shopping for children or bridal formal accessories or a formal dress for a child, teen, adult we offer clearance formal wear that are marked down even lower than our already great prices! 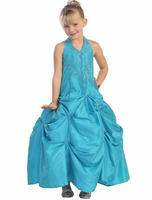 Check weekly as we are constantly adding to selection of close our formal styles which are gorgeous and at a steal!